Yohanns Bellaïche, 2006 FSER laureate, organized a half-day visit for kindergartners to discover the researcher’s job. 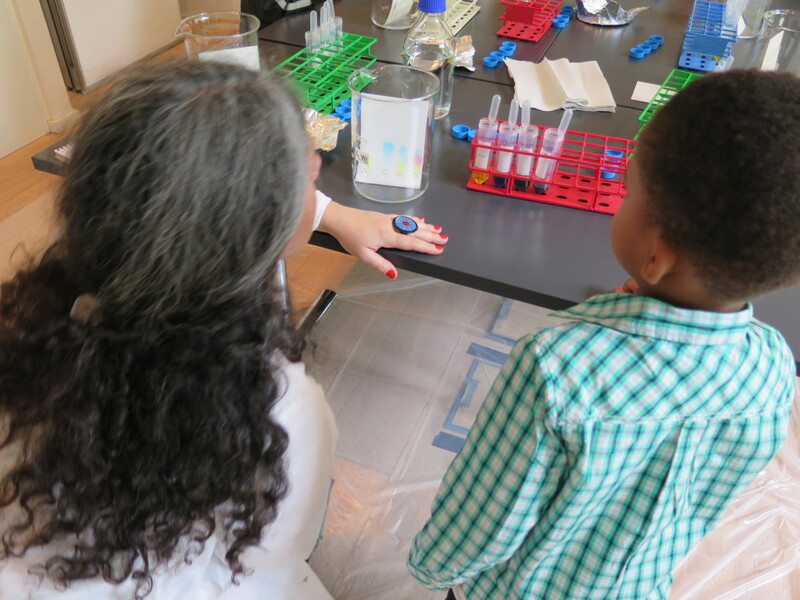 Yohanns Bellaiche invited 5-year-old kindergartners at the Curie Institute for half a day to have them experience the researcher’s job. Children attended an interactive session to define what a researcher does and what life is. They participated in workshops to perform techniques daily used in labs (molecular biology, microscopy, biochemistry, genetics). This year, Yohanns Bellaïche’s second daughter is in kindergarten. 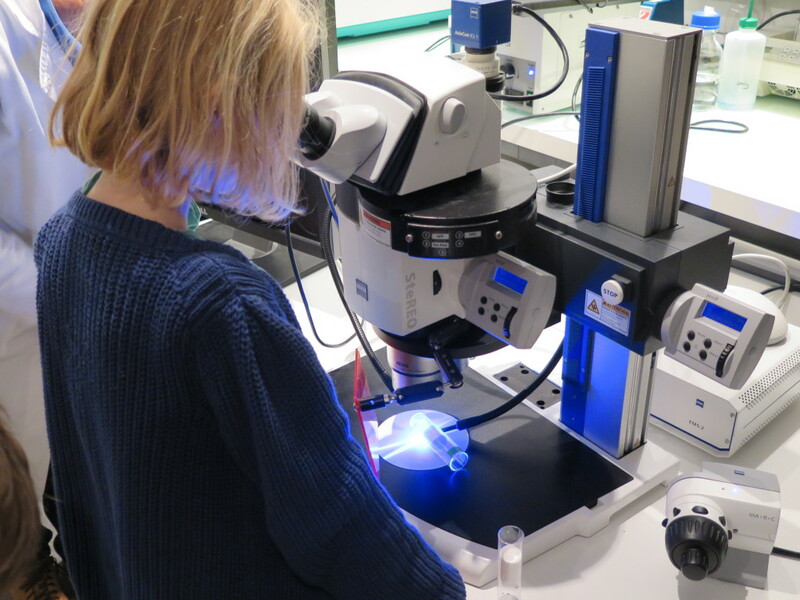 As he had done it for her first one, he welcomes all of her classmates in the Developmental Biology Building at the Curie Institute to let them discover what a researcher does. Rather than having the children just tour the lab and look at the material, Yohanns placed them in a situation where they were active. The visit starts with a discussion on what a researcher does (“He’s trying to answer to questions for which nobody has answers, neither the teacher, nor the parents, nor the books”) followed by a brainstorming activity about what defines life. As a whole, not more than 10 minutes have passed. The children are now going to the bench. 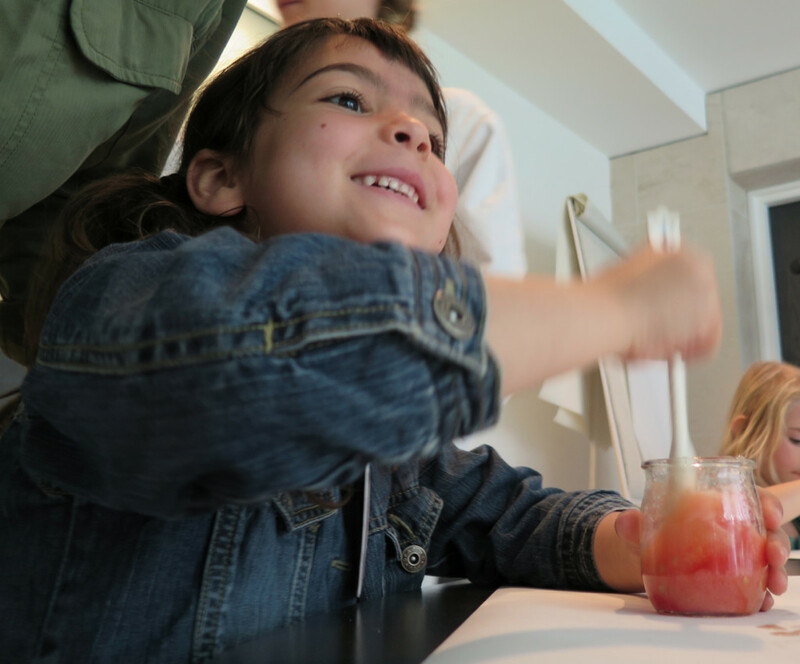 Yohanns put together four workshops so that kindergartners would experiment first hand the type of actions researchers perform daily in his lab. 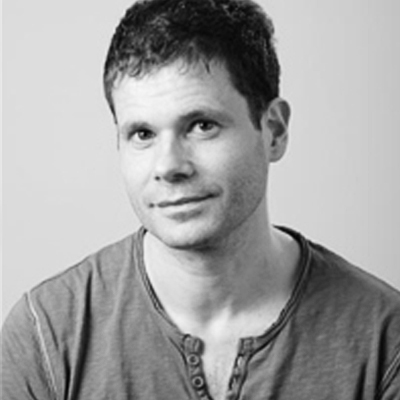 With his team, he is using the fruit fly to understand how cells adopt different fates during development and how organs take given shapes. 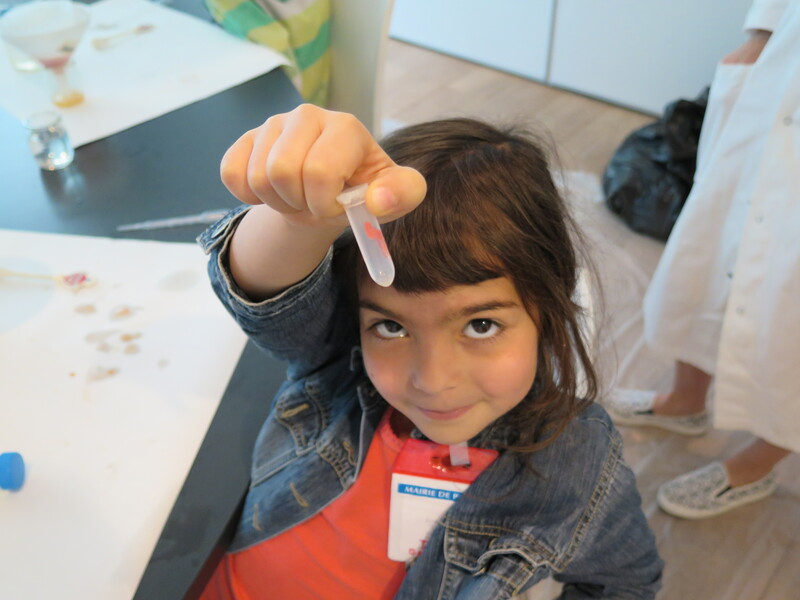 Small children groups rotated through the four workshops: microscopy, molecular biology, genetics and biochemistry. They successively used different kinds of microscopes to observe flies, prepared tomato DNA (the “life’s receipe”), identified mutant flies, separated colors through chromatography and mixed colors… that did not mix (using agar). The children were supervised by staff members of the Curie Institute, who had enthusiastically volunteered to be part of the experience. Overjoyed children went back home with numerous memories: a tube with the DNA they had prepared, their chromatography result, their color tube and even a fly vial. Their work did not stop there, as they also had a session with the teacher to summarize what they had learned during that day. As he talked to other colleagues, Yohanns noticed that several of them were interested in implementing the same event. He thus assembled a detailed protocol so that this half-day visit could be reproduced at other institutions. The protocol is now part of the resources offered by Le Cercle FSER to promote outreach and facilitate interactions between scientists and a larger audience. Already other kindergartners from Marseille and Heidelberg should benefit from this initiative.